On June 16, Amazon announced that it would be acquiring Whole Foods Market for an astounding $13.7 billion. As a result of the surprising merger, Amazon will also taking on the grocery chain's net debt, the company announced in a press release. 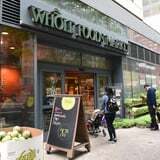 In the statement, executives for both companies assured customers that the acquisition will preserve Whole Foods Market as its own distinct brand. Amazon CEO Jeff Bezos said, "Whole Foods Market has been satisfying, delighting and nourishing customers for nearly four decades - they're doing an amazing job and we want that to continue." Meanwhile, Whole Foods CEO John Mackey said Amazon's influence will likely increase quality and innovation, ultimately leading to an increase in customer satisfaction. So what does that mean for the future of Whole Foods? Following the important announcement, Whole Foods sent an message to its customers. The email said, "We want to assure you that Amazon shares Whole Foods Market's deep commitment to quality and customer service. We will continue to operate our stores and deliver the highest quality, delicious natural and organic products that you've come to love and trust from Whole Foods Market." The company then insisted that its commitment to organic food and ethically-sourced animal products will not waver going forward. The merger will officially happen in the second half of 2017. Though changes are to be expected, Mackey will continue to serve as the CEO of Whole Foods and the company headquarters will stay put in Austin. On June 16, Amazon announced that it would be acquiring Whole Foods Market for an astounding $13.7 billion. As a result of the surprising merger, Amazon will also taking on the grocery chain’s net debt, the company announced in a press release. 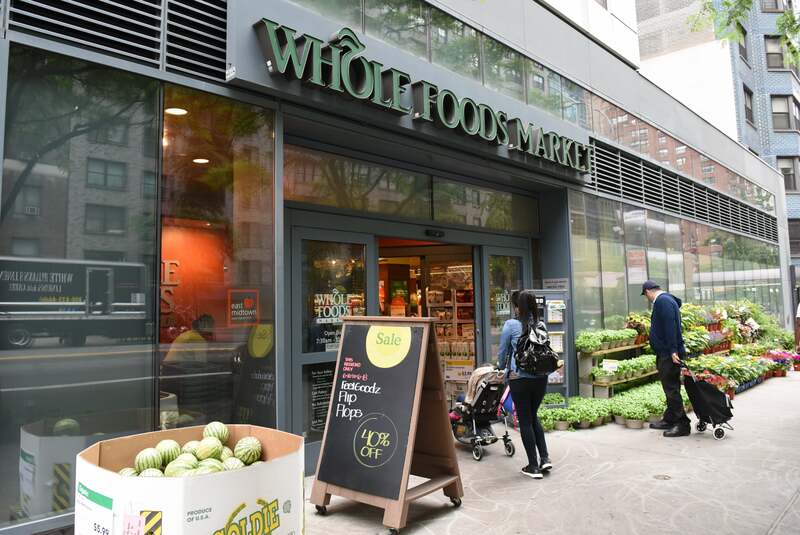 In the statement, executives for both companies assured customers that the acquisition will preserve Whole Foods Market as its own distinct brand. Amazon CEO Jeff Bezos said, “Whole Foods Market has been satisfying, delighting and nourishing customers for nearly four decades – they’re doing an amazing job and we want that to continue.” Meanwhile, Whole Foods CEO John Mackey said Amazon’s influence will likely increase quality and innovation, ultimately leading to an increase in customer satisfaction. So what does that mean for the future of Whole Foods? Following the important announcement, Whole Foods sent an message to its customers. The email said, “We want to assure you that Amazon shares Whole Foods Market’s deep commitment to quality and customer service. We will continue to operate our stores and deliver the highest quality, delicious natural and organic products that you’ve come to love and trust from Whole Foods Market.” The company then insisted that its commitment to organic food and ethically-sourced animal products will not waver going forward.